A forum in Pittsfield, Massachusetts tonight will explore the black experience in Berkshire County. The NAACP Berkshire County Branch says Congressman Richard Neal, a Democrat from the first Massachusetts district, has declined an invitation to debate his primary rival in Pittsfield. A unique project in the Berkshires combines architecture, literature, and social activism. 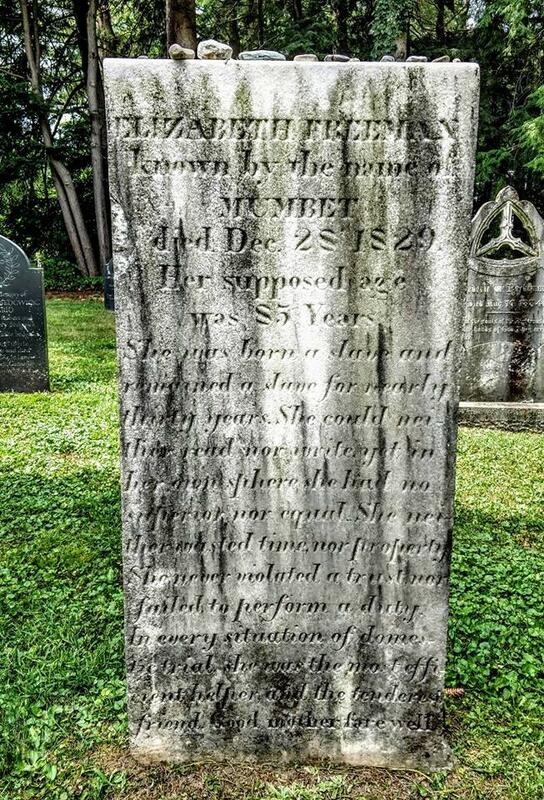 WAMC reports on the second year of the Mastheads project. 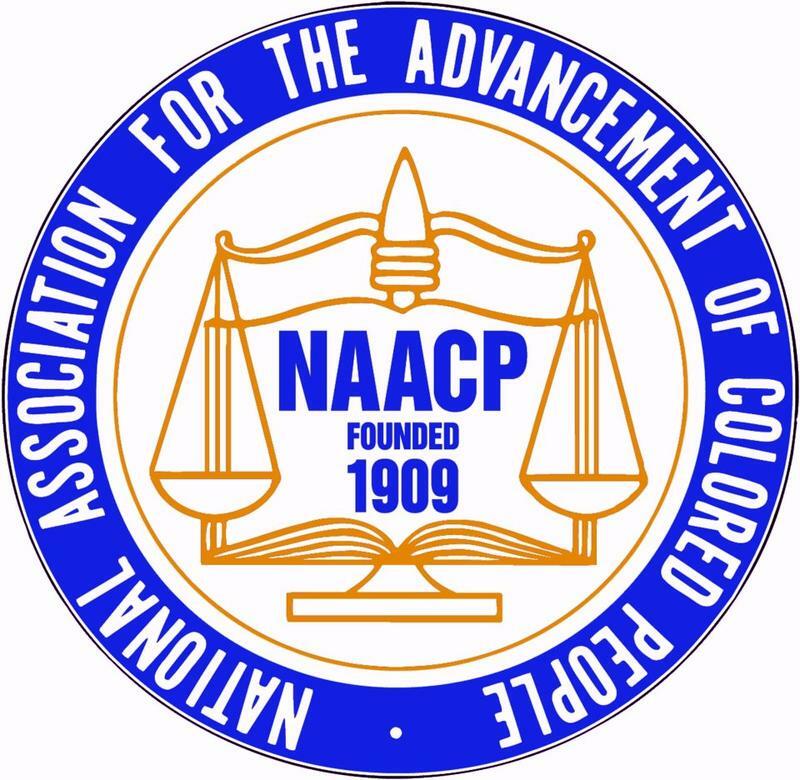 The Berkshire Chapter of the NAACP will protest police violence against people of color in Pittsfield this Saturday. 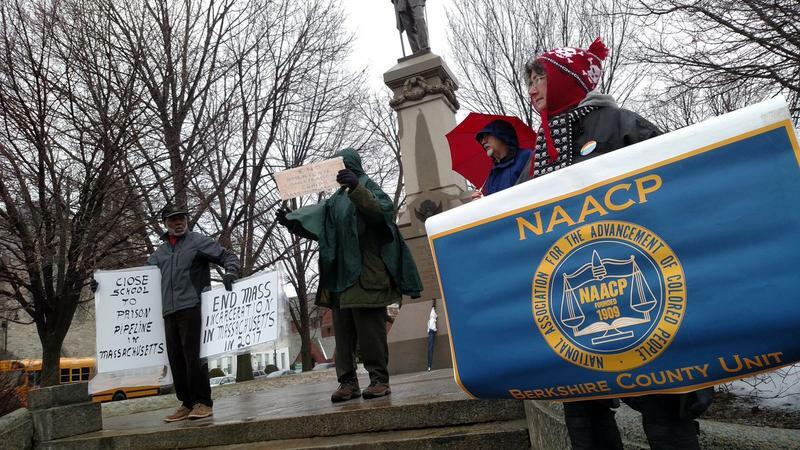 The NAACP Berkshire County Branch protested Friday against mass incarceration and for criminal justice reform in Pittsfield. It was in preparation for a larger discussion this week in Springfield. 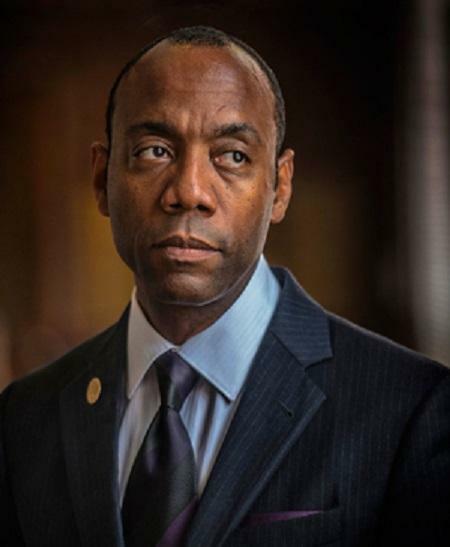 The NAACP Berkshire County Branch in Pittsfield, Massachusetts will protest against mass incarceration and for criminal justice reform on Friday afternoon. A former Pittsfield, Massachusetts city councilor has filed a petition with the city to review its hiring practices. A march is planned Sunday in Pittsfield, Massachusetts following the grand jury decisions to not indict white police officers in the deaths of two black men, leading to protests across the country.